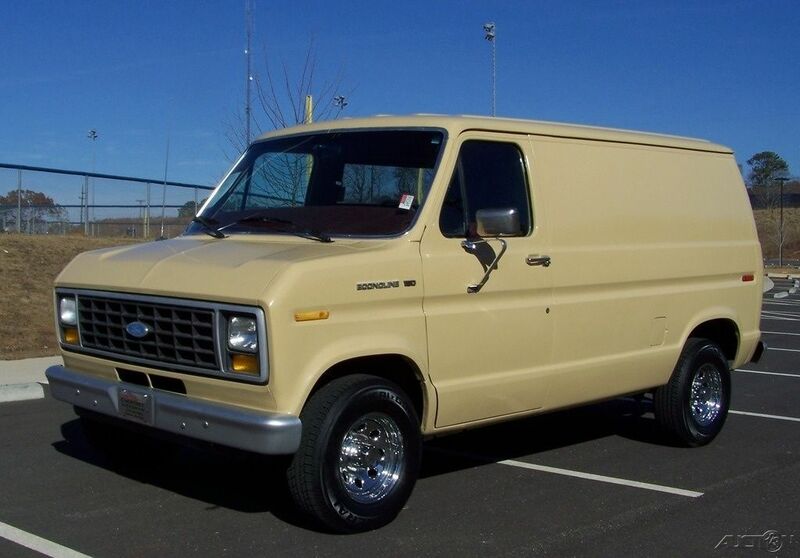 Find this 1984 Ford E-Series Van here on eBay offered for $7,890 or make-offer, located in Canton, GA. Please see the Video and approx 130 photos of this gem below! Check out this super nice rock solid 1-owner 89K rare equipment short body 4.9L 300 inline 6cyl with factory 4 speed in floor manual transmission E150 Econoline XL pkg! This beauty has a great history and has been in Reno Nevada since new and was owned by Hidden Valley Ranch company since new and just brought here to north Ga in late 2016! 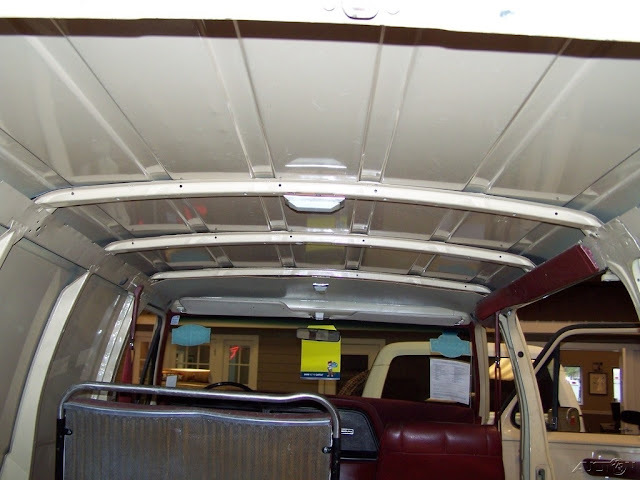 It looks like they took great care of it and was used as there go to errand Van for years! The paint shows great and has had a quality repaint at some point and is factory tan all jambs and interior is original paint! 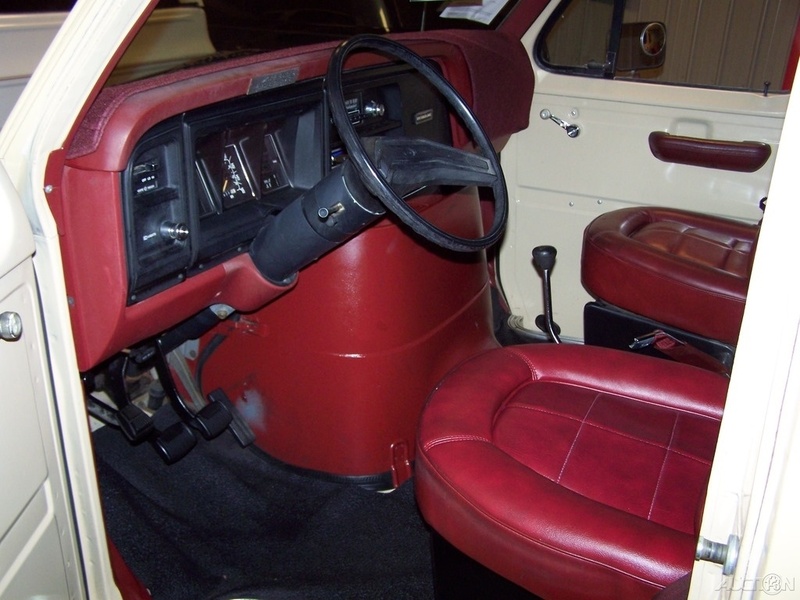 Rare burgundy interior with matching rear seat! Nice set of chrome wheels with good match set of General 235/75/15s, power steering, power brakes, hot heat, gauge pkg, vent windows, front & rear seat belts, sliding side door with window, rear fixed windows, original spare jack and tools in place, original keys with key codes and original new car dealer stock tag, org working AM radio, matching dash cover over sun cracks and much more! 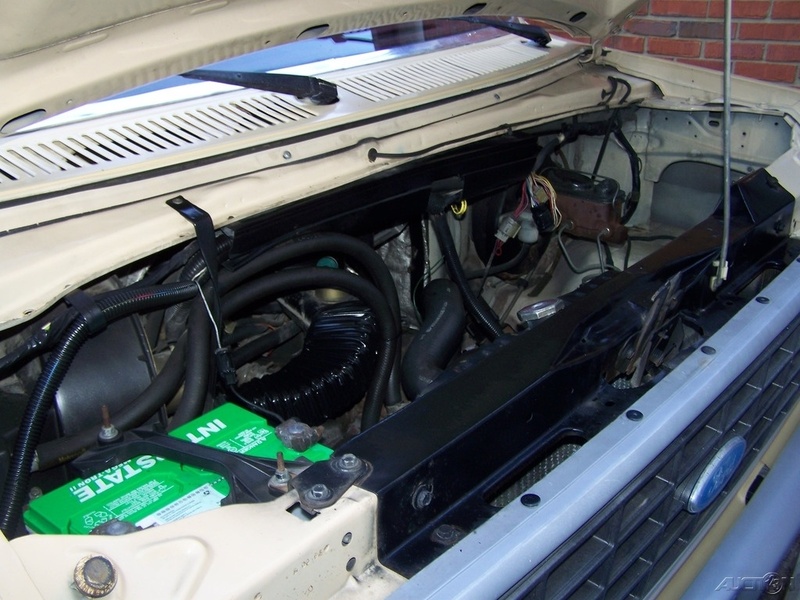 This van runs and drive out great the 300 6cyl is quite and smooth and cranks excellent hot or cold! Just had oil and filter changed and new Interstate battery! Miles are exempt for age but are backed by org owners odometer statement and its clean Carfax history! This is a one of a kind van and doubt you will ever duplicate it with its condition history very rare short body and equipment! Van is parked in our showroom it is that nice! Please understand this is a quality turn key rare van it is not some beat down junker it is a quality sharp clean original unrestored van that shows use period! 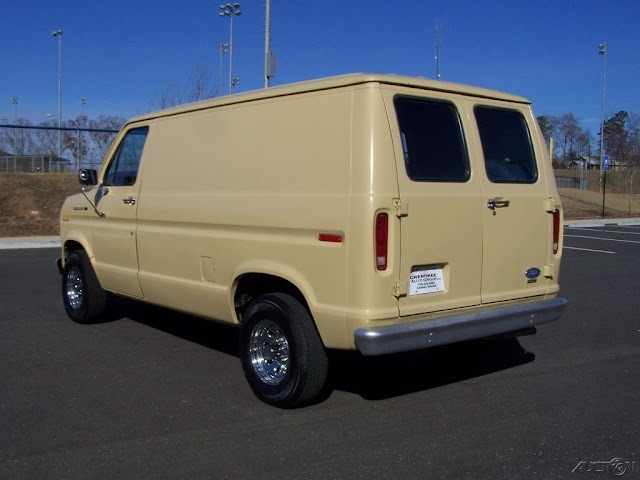 Why on Earth is a 33 year old beige cargo van worth nearly $8k? That's baffling. Its a "quality turn key rare van". I haven't one of these in a couple of days. Comes with starter kit of a bag of candy and a ether rag. Everybody loves the Ether Bunny!